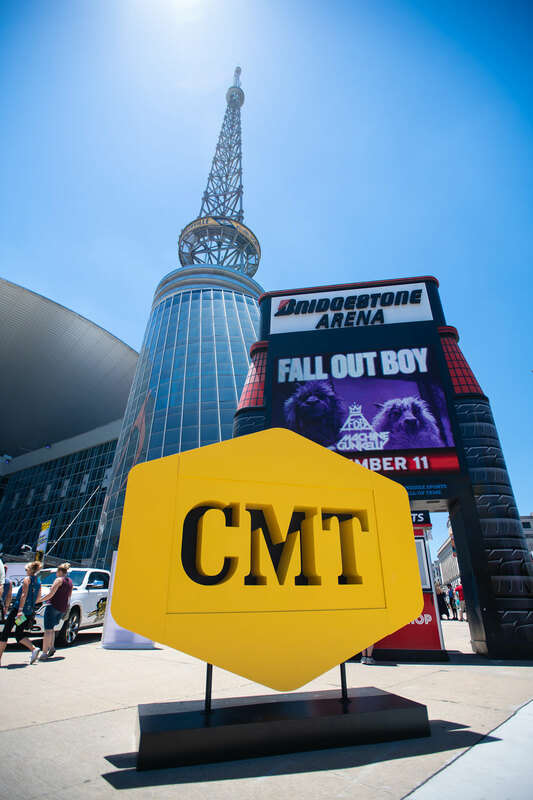 Gary Musick Productions is a full-service event and entertainment production company based in Nashville, Tennessee providing support for corporations, agencies, associations, and production companies for over 30 years. Our company is unique because we offer full scenic and destination management services through our in-house divisions Gary Musick Scenic and Destination Musick City. The company currently has a fulltime staff of 26 professionals and employs 20-30 hourly/seasonal employees. 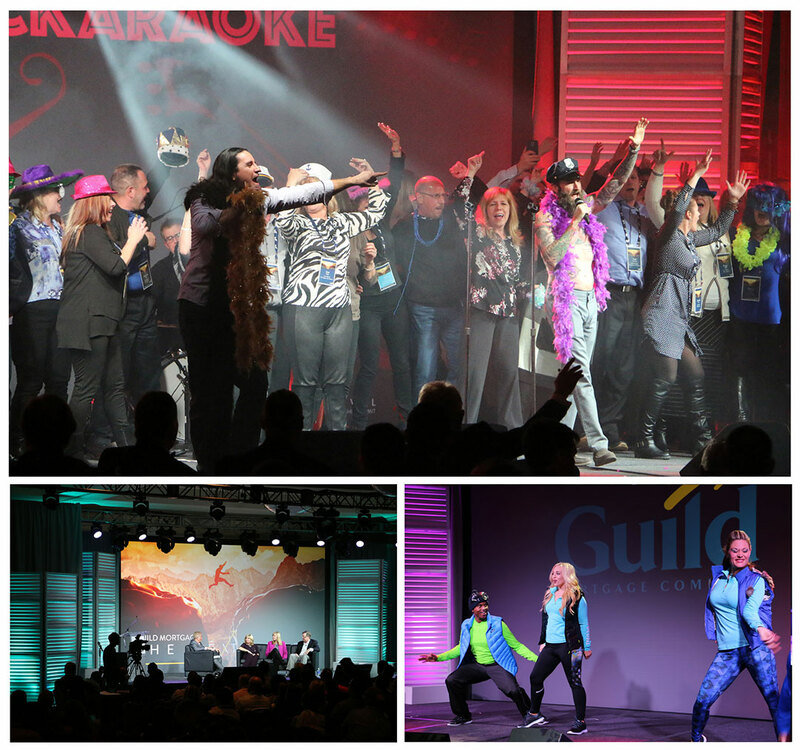 Housed in a facility with nearly 40,000 square feet of office, warehouse, and fabrication space, we currently work with over 250 clients, which represent more than 2,000 performances and events annually. We believe the road to success is built collaboratively. 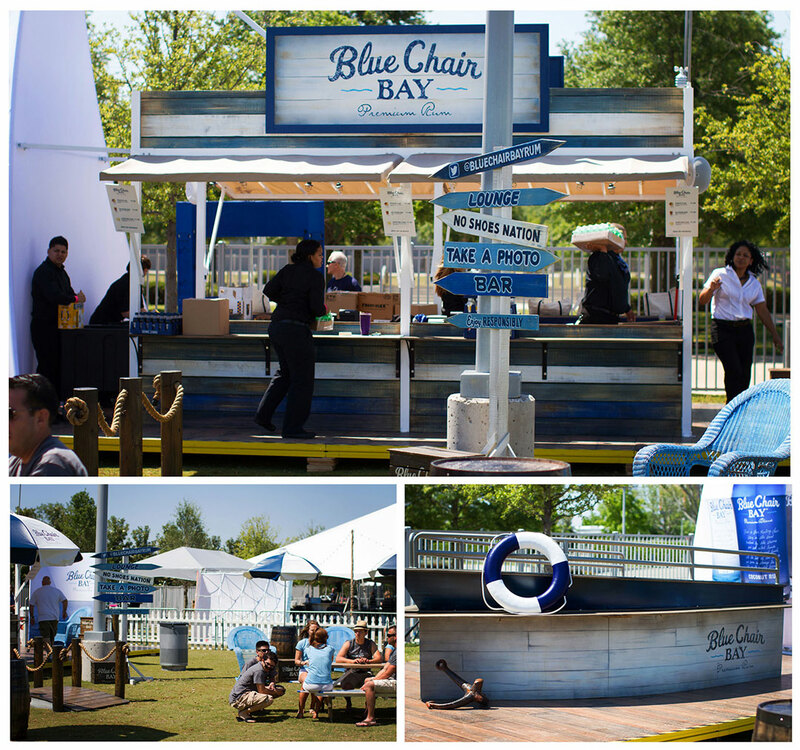 We thrive on interacting with our clients, vendors, and of course, with each other to create memorable experiences. We love nothing more than to roll up our sleeves alongside our clients to work through the challenges of each project. Once we develop the strongest creative approach, we take the lead in crafting the steps required to reach that destination. Throughout the journey we serve as the conduit of information for all parties involved–especially our clients! 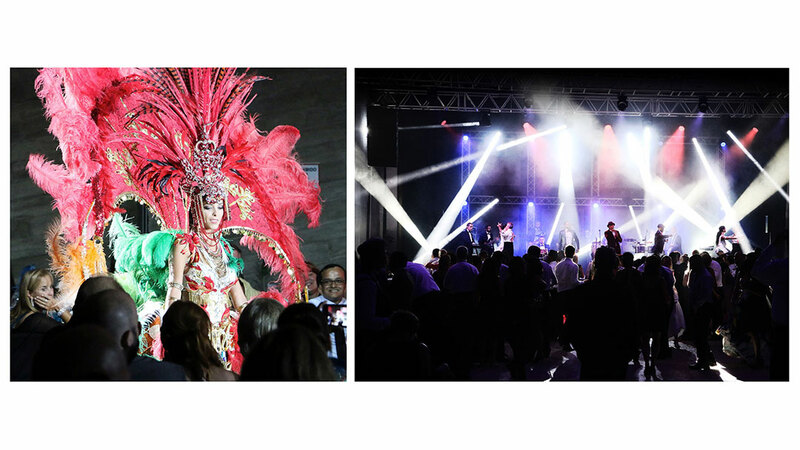 Whether it's venue staff, security, talent agents, artist management, government agencies, caterers, performers...even florists, we know who to talk to and we manage all the elements so our clients can focus on what's important to them – a great event! 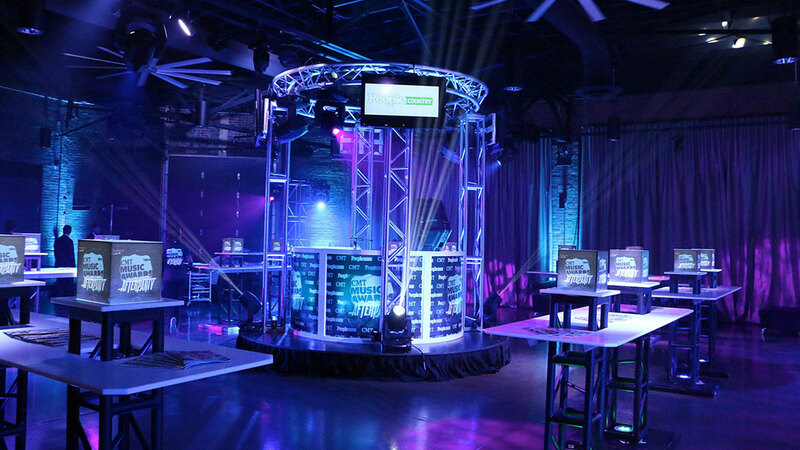 Gary Musick Productions is uniquely positioned to design and execute every part of our clients' events. 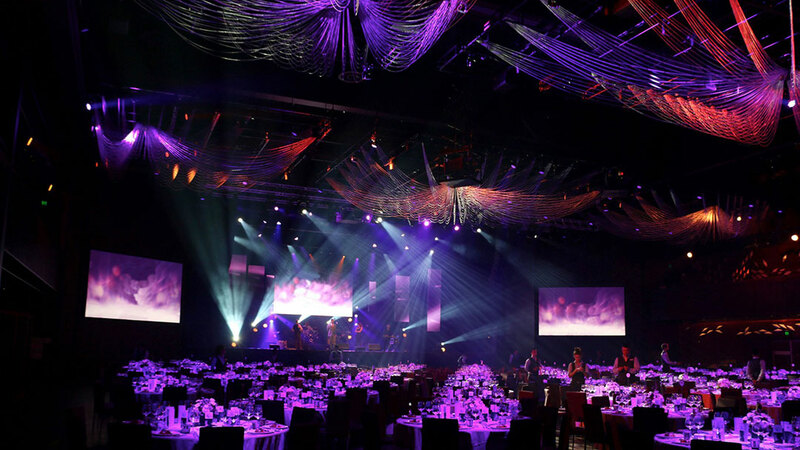 Unlike most event companies who manage a variety of subcontractors into a group of loosely associated vendors, GMP has an extensive full time staff of event artisans who work together daily on virtually every aspect of your project. Our creative, production and technical staff is made up of seasoned professionals with experience that runs deep in every area. Add to that a fully-equipped scene shop that can make virtually anything and you've got a production partner that can handle everything!